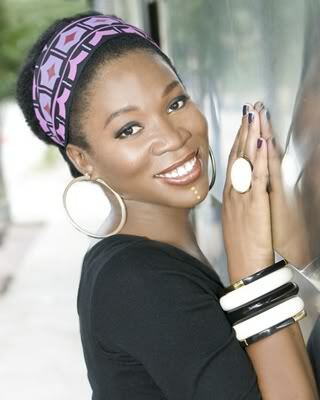 India Arie is an American soul and R&B singer and songwriter, known for her singles “Video”, “I Am Not My Hair”, “Beautiful Flower”, “Little Things”, and “Brown Skin”. She has won multiple Grammy Awards and has sold over 3.3 million records in the US and 10 million worldwide. Born India Arie Simpson on October 3, 1975 in Denver, Colorado, USA, to parents Joyce and Ralph Simpson, she named India as a tribute to Mohandas Karamchand Gandhi as her due date matched his birth. She has an older brother named J’On and younger sister Mary A Martin of Philadelphia PA. She studied jewellery making at Savannah College of Art and Design before getting a recording contract. *She was born on October 3, 1975 in Denver, Colorado, USA. *She plays the saxaphone, guitar, clarinet, french horn, recorder, trumpet and baritone. *She released her debut album Acoustic Soul on March 27, 2001. *She was named to Oprah Winfrey’s SuperSoul100 list of visionaries and influential leaders.